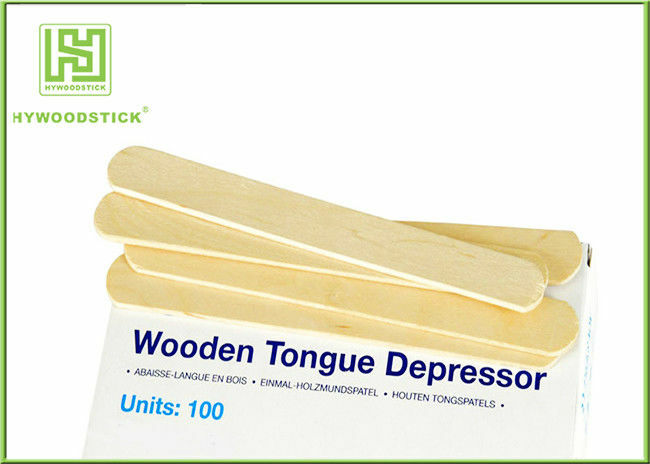 Birch wood used for Wooden Tongue Depressor is easy to make size and design, and the surface is smooth for food grade use. All our birch wood are imported from Russia and other country . The FSC (Forest Stewardship Council) recognizes and certifies that the methods of harvesting and re-planting are being managed sustainably. The renewable resources are widely used. 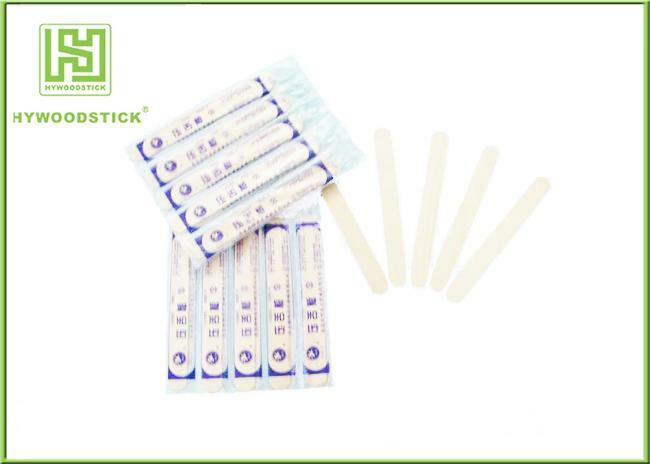 Feature Sterile , CE approved , Eco-friendly , Disposable , Waxed etc..
Usage Medical, Hospital, Dental , Finger Splints , Waxing Spatula , Beauty Spatula etc..